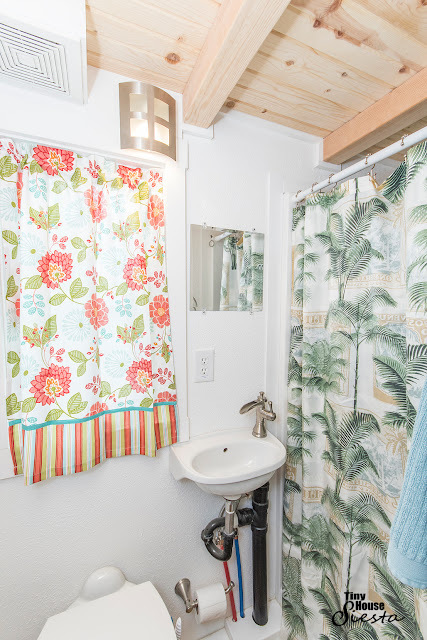 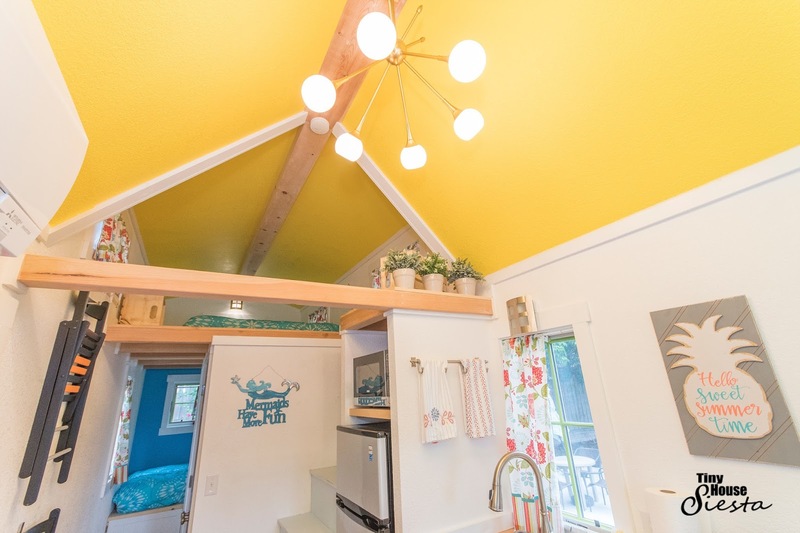 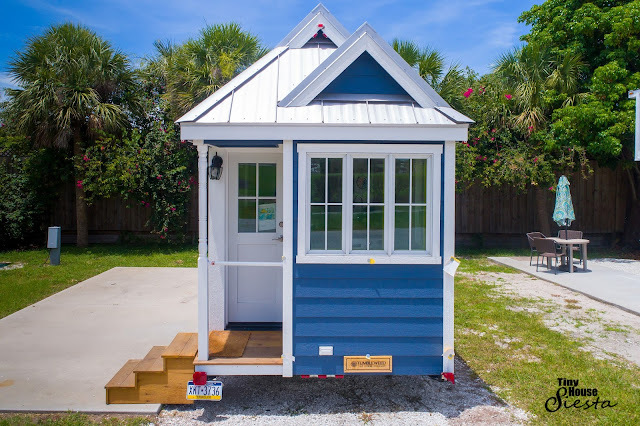 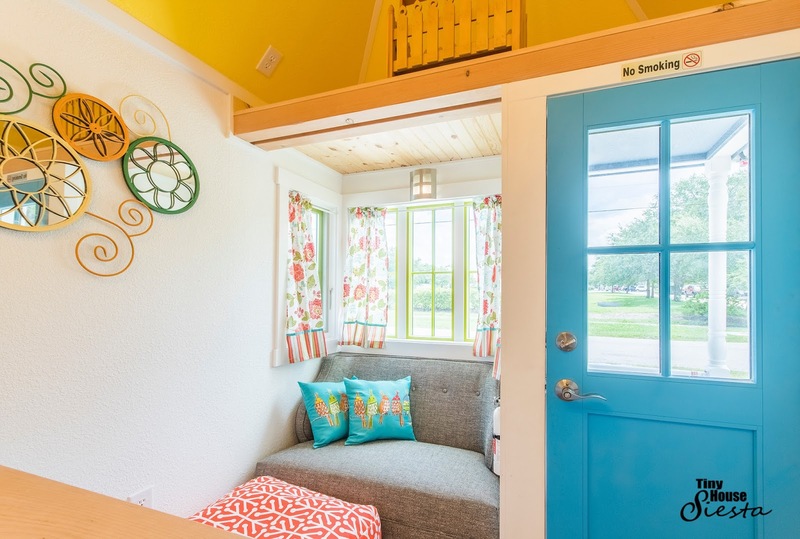 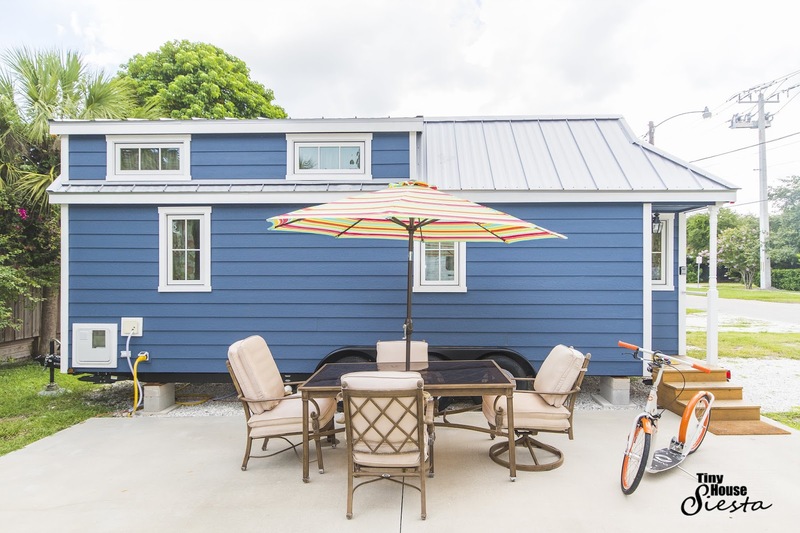 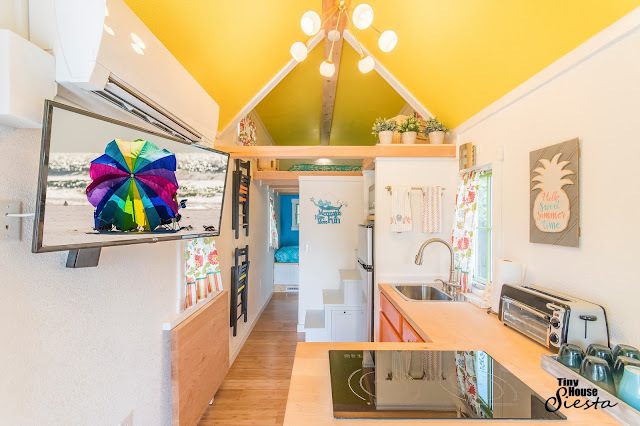 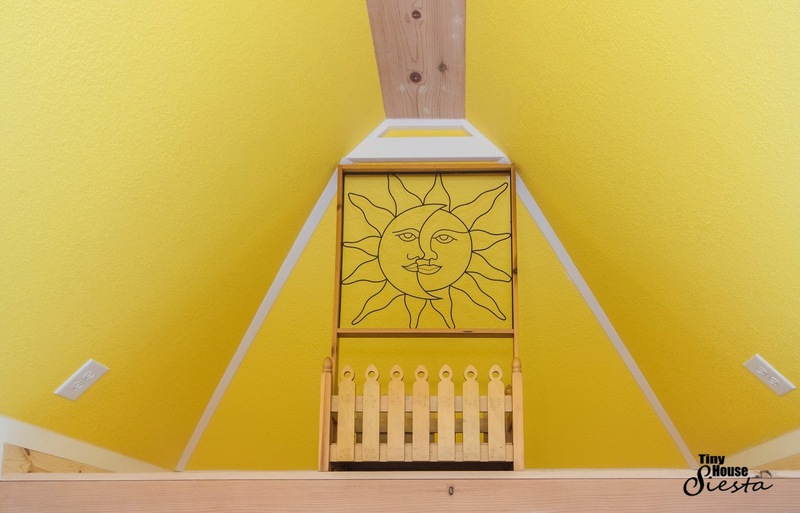 If you're ever in Florida, try out tiny house living at the Tiny House Siesta resort in Sarasota, Florida! One of the houses available is the Eleanor: a beautiful blue tiny house built by Tumbleweed Tiny House Company. 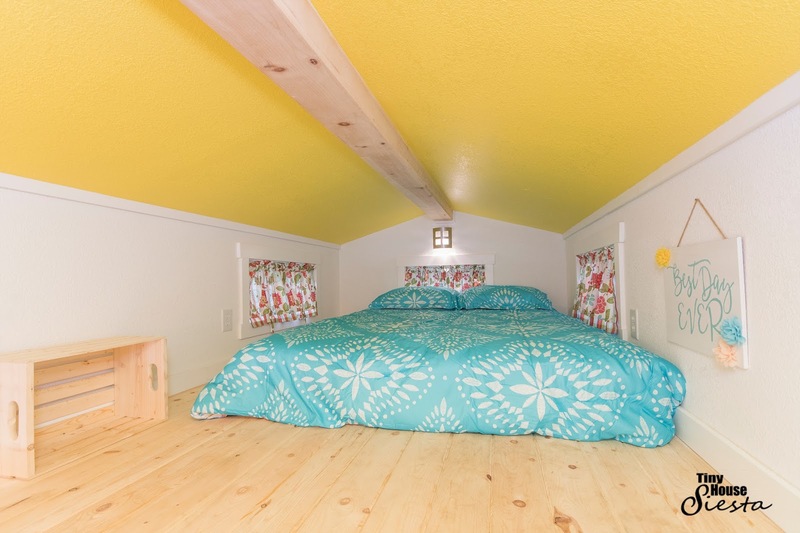 The home can comfortably sleep up to three people between its two bedrooms. 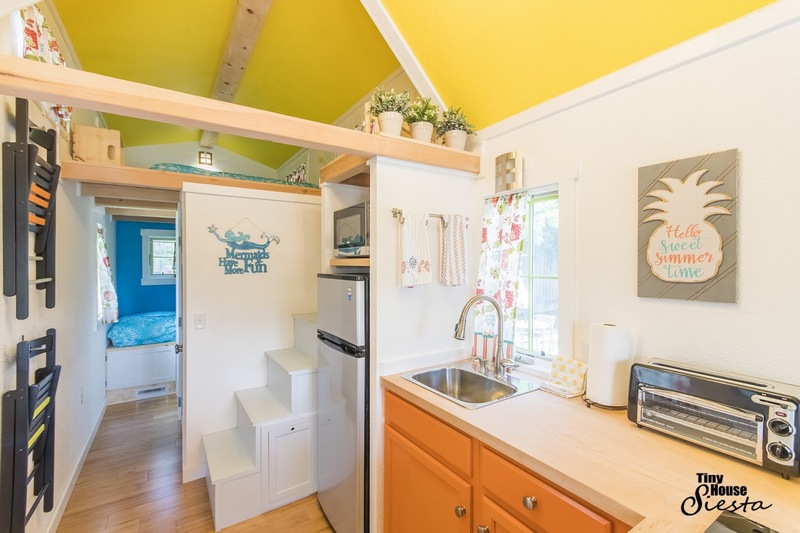 There's also a full kitchen, a fold-down table, a seating nook, and a bathroom. Perhaps the best features of all- the home is located a mile from the Siesta Key Beach, one of the best beaches in the US! 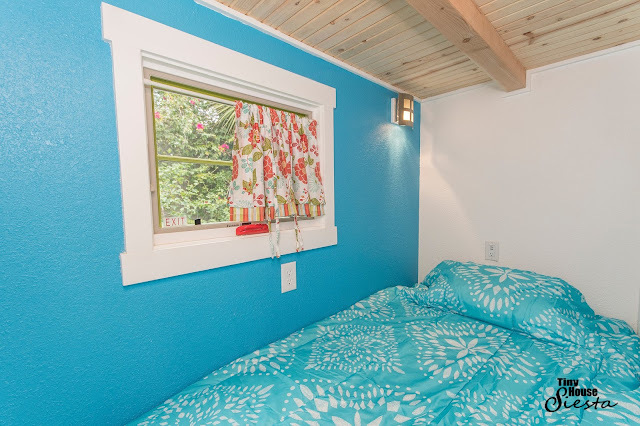 You can book Eleanor for $115 a night here!